Last month I shared one of the eighteen spirit-deepening exercises from my book Stories from Spirit. That posting generated a lot of viewers and reassured me that I am sharing content that readers want. Not really that surprising since the review of my top coaching posts in 2012 made it clear that readers are eager to do inner work to better their lives. Moreover, reader stats clearly demonstrated belief in the power of the unseen — be it simple miracles or the mystical laws of the universe; enter Stories from Spirit. While last month’s exercise focused on deepening one’s connection to spirit through the sense of touch, this month I’m focusing on spiritual energy derived from sound. When I think of sound, I immediately think of music and how it affects the way I feel. The right kind of music can be a great inspiration to me and I often write while listening to music. What kind of music inspires you? Is it the same music if you are cleaning house as when you are working a project? As an experiment, find a quiet place to sit and reflect. Using a headset to eliminate distracting background noise, find a piece of meditative music that you like — such as Indian flute or drumming. There are many forms of meditative music that can help deepen contemplative practices, including rattles, chanted mantras and sounds from nature. While listening to the music take several deep breaths, clearing your mind. After a few minutes, imagine a white light within that slowly begins to grow until it extends outside of your body. Now imagine that out of this white light, steps your inner divine — the holder of wisdom that lies within you. How does your wise one appear to you? What do you notice about it’s demeanor? Now, ask your higher power a question and listen for the answer. 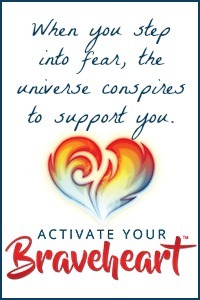 How does your inner divine respond? Is the advise surprising or does it simply confirm something you already suspected? How did the music impact your meditative experience? Did you find that one kind of music enabled you to relax into a meditative state more easily than another? If so, that’s a good one to work with on a regular basis; especially with meditations like this one that require visualization. What I like about this exercise is that it can be used whenever you have a perplexing question or situation for which divine counsel is needed. For readers who are hearing impaired, work with music that has a heavy drumbeat so you can feel the vibration of the beat as the music plays. You can also get a lap drum and experiment with drumming. While you may not hear the drum, you will feel the vibration as you hold it. Does the resonance impact the way your feel? If so, how? In what other ways might sound be a great way to connect to your deepest divine? Finally, it’s a great idea to keep a journal of your meditative experiences. The journal I began in 2007 became the basis for my book Stories from Spirit. Not only did my journal capture some amazing meditative experiences, it also provided me with real content to inspire others. 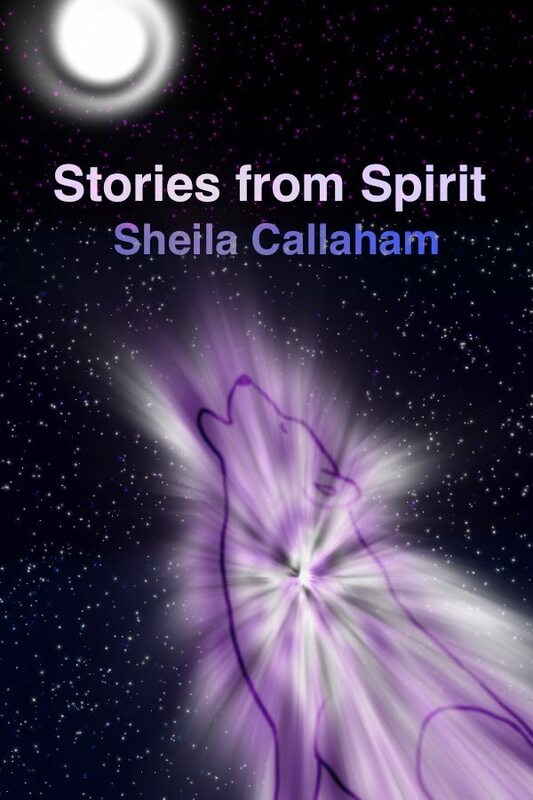 Stories from Spirit puts you in direct contact with your deepest spiritual wisdom. It is available exclusively on Amazon for just $2.99. On the home page you can listen to a sample story and sign up for monthly newsletter updates.